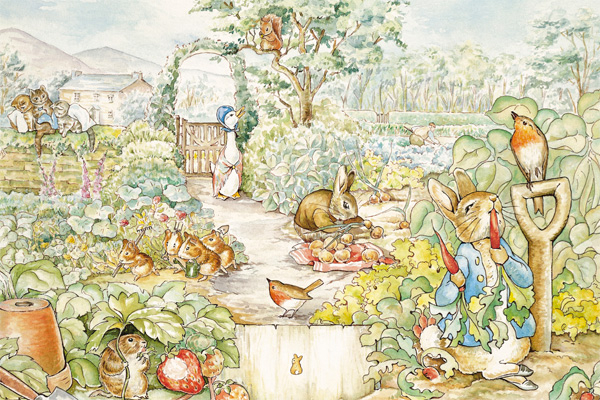 As a child, Beatrix Potter was encouraged to draw. She spent many hours making intricate childhood sketches of animals and plants, revealing an early fascination for the natural world which would continue throughout her life. 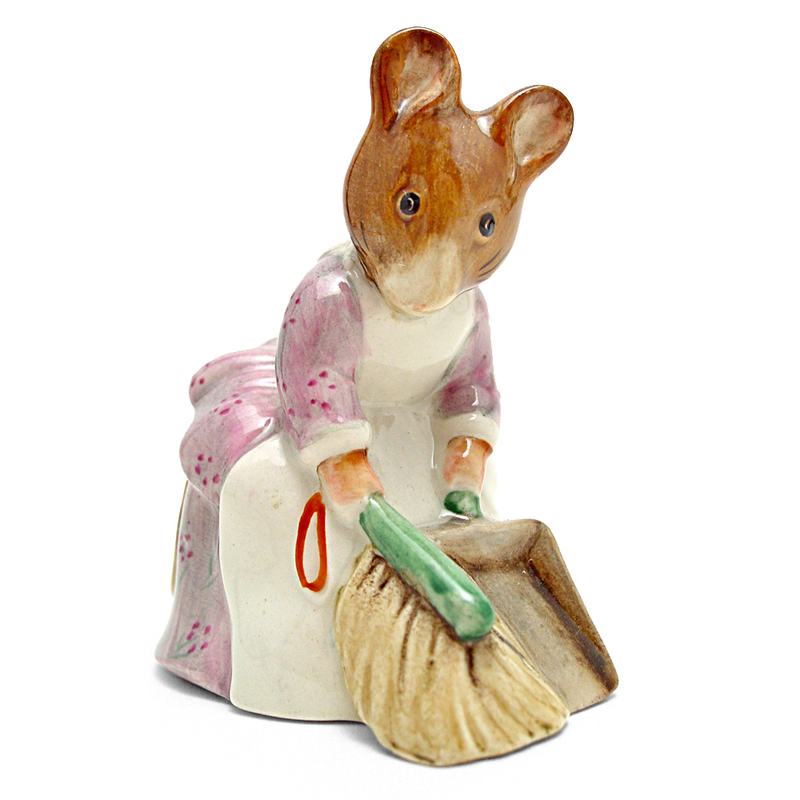 She made realistic studies of animals and birds but her imaginative art features rabbits wearing bibs, and mice whose paws are busy with spinning, knitting and sewing. On family holidays outside London, she enjoyed sketching landscapes. 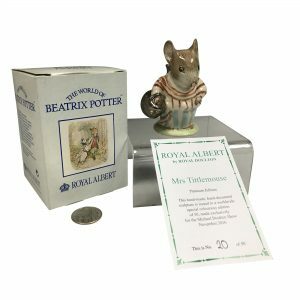 Although she never went to school, Beatrix was an intelligent and industrious student. She left a large body of remarkable scientific illustrations of fossils, archaeological finds, mosses and lichens, wild flowers, microscope drawings and, most importantly, fungi, many of which she donated to the Armitt Trust.